Australian Waterproofing Company is renowned in the waterproofing industry for fast, reliable FREE quotes and friendly service. There is nobody better to get the right advice from within the waterproofing industry than Owner / Applicator Gary Moody. 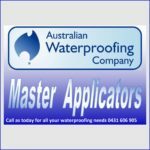 An accredited applicator for most of the major waterproofing manufacturers in Australia, Gary also holds the highest qualification for waterproofing in Victoria. You can count on the best possible long term waterproofing solution for your project. 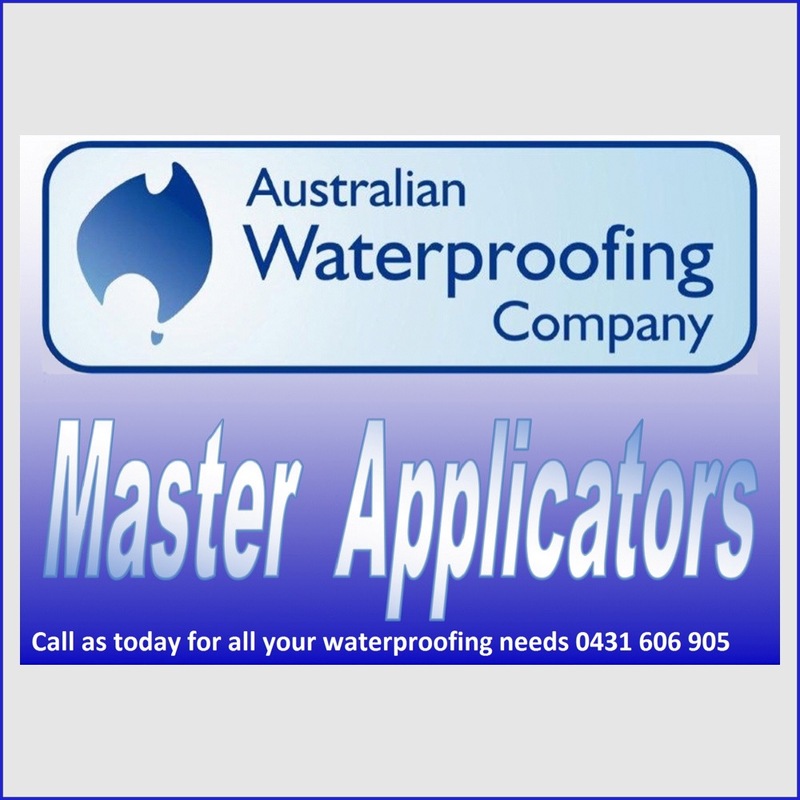 Australian Waterproofing Company is the number #1 choice for major builders and developers and we specialise in fully bonded long term waterproofing membrane systems for all internal and external waterproofing projects, from domestic bathrooms, showers and new balcony’s or fixing leaking balcony’s to commercial rooftops, retaining walls and lift pits, we also are renowned for our extensive experience in waterproofing ponds, water features, swimming pools and waterproofing concrete water tanks. We are the leaking balcony specialist, if you have a leaking balcony please contact us today we can rebuild your balcony or install a traffic-able membrane system directly over you tiles. Australian Waterproofing Company can and will fix any water ingress issue your project may have, on time and on budget. There is a statistic often quoted in the building industry: waterproofing is 1.8% of construction cost but accounts for 83% of building defect complaints, When you contact Australian Waterproofing Company to undertake your building’s waterproofing in Melbourne then, you are guaranteed not to become a statistic. Knowing that your investment in waterproofing is protected by a warranty can bring great peace-of-mind for both you as a client and Australian Waterproofing Company as the applicator. 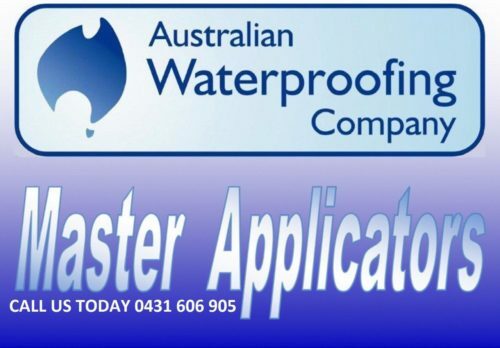 Australian Waterproofing Company provides a standard 10 year warranty for all works carried out. 15 year and 20 year warrantys are available conditions apply.